Now Tracey Linton is looking forward to her first real holiday for years, in fact since starting her studies for a nursing degree. 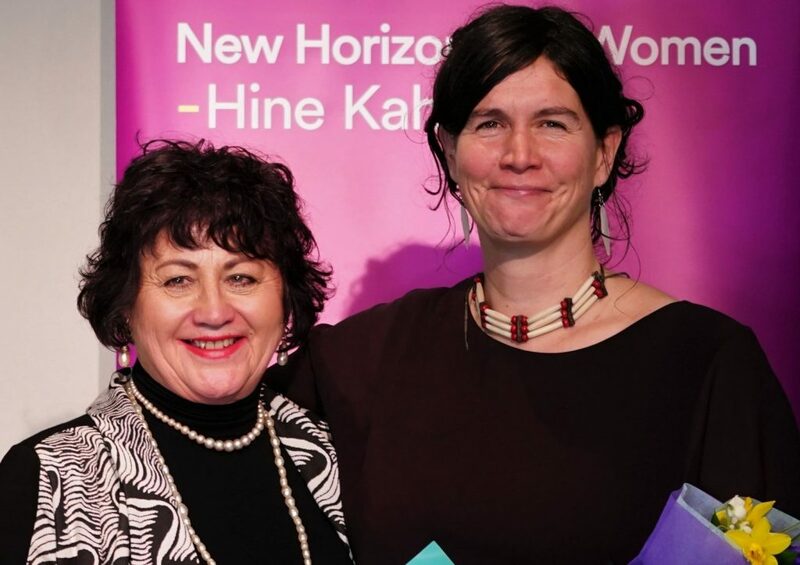 Having worked as a healthcare assistant at Whanganui Hospital, Ms Linton has graduated with a bachelor of nursing from UCOL Whanganui. While studying she continued to work at the hospital part-time and during holidays, having to also keep up with the demands of being a single parent with two sons. As a new graduate, she will spend training time in different wards at the hospital and is currently working in the assessment, treatment and rehabilitation ward. 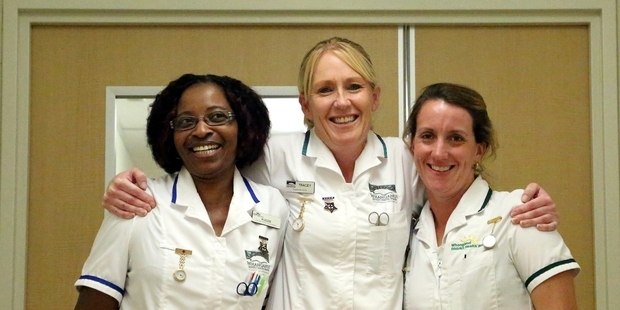 The nurses she once assisted have welcomed her to their ranks – including Kudzie Hove and Diana Fowler in the acute medical ward. “We are very proud of her and looking forward to having her back on the ward as a fellow registered nurse,” said Ms Fowler. 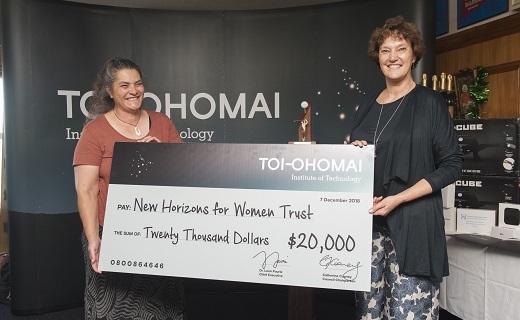 While studying, Ms Linton received a Second Chance Education award from the New Horizons for Women Trust – a one-off grant to help with study and living expenses. Each year the trust provides a number of second-chance education, research and specific purpose awards. The education awards are for women who take up tertiary studies later in life to achieve their first tertiary qualification. 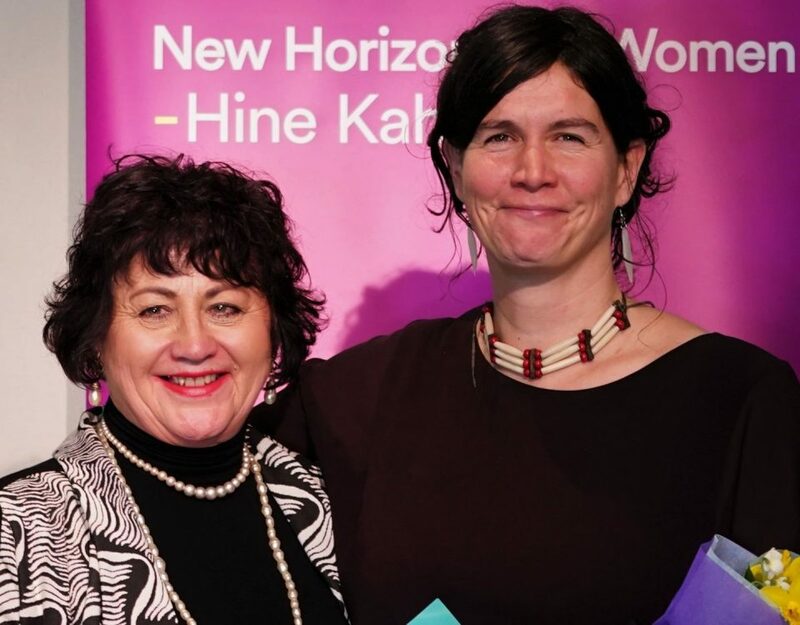 Ms Linton attended the UCOL Whanganui ceremony with 329 other graduates two weeks ago. Among those graduates was her son Jaydon, who completed the certificate in exercise and sport performance. Younger son Seth, 14, said he was proud of his mum and took time out from school to attend the graduation. Thank you Toi Ohomai !